Today, businesses, leaders and management face real and complex challenges. That's why many are turning to Action Learning (AL), a practical, group-coaching methodology that can resolve these issues – and enable individuals and organisations to thrive. Businesses can become agile enough to respond quickly and effectively to rapid changes in technology, the workforce and competition. Leaders can break out of old-world silo thinking and develop new structures that will enable true collaboration across the business. Managers can develop and retain staff – and set and implement a successful strategic direction – all in the face of reduced budgets and time. Whether you need to develop your leaders, implement a new strategic direction or initiate cultural change, we can adapt our Action Learning services to meet your precise needs. And even more it builds networks, is cost effective and easy to implement. To explore our services click the image below or find out more about Action Learning. Alternatively if you're keen to kick start your Action Learning programme call us on 01302 279833. 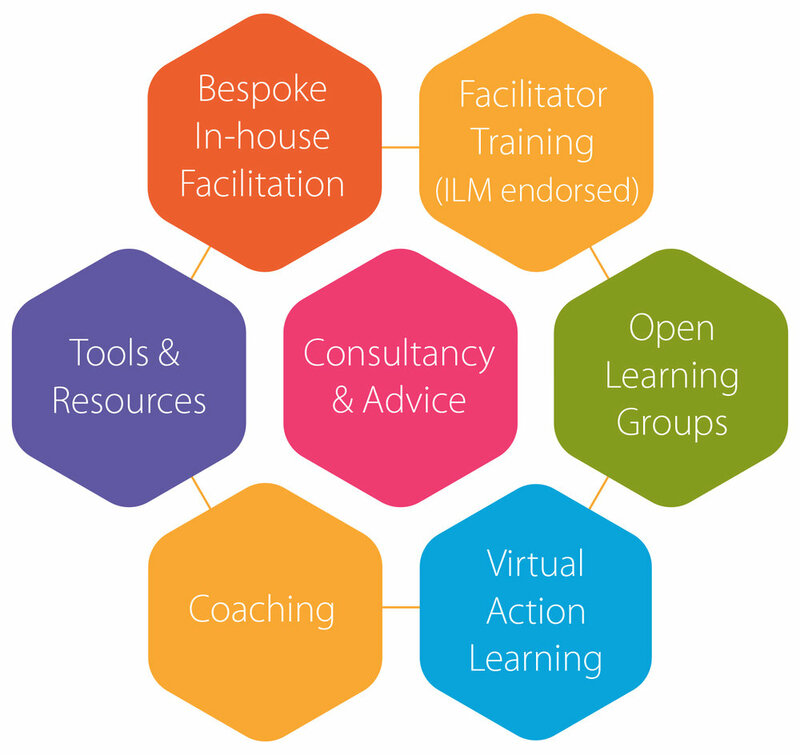 We provide Action Learning services across the UK, Europe and Canada. For UK services, contact us here. For services in Europe, contact us here. For services in Canada, contact us here. Action Learning Centre ALC Limited is a registered company in the UK. Company number 09541340 & Copyright 2017 Action Learning Centre ALC Limited. All rights reserved.